1. Choose the veggies you want. 3. Enjoy delicious seasonal meals. We opened our doors in 2005. 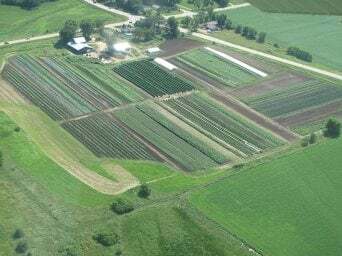 Located in the town of Cross Plains, Wisconsin, we are a family farm raising an abundance and great variety of organic vegetables every year. 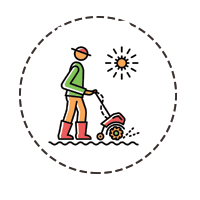 With 14 seasons under our belt, we take great pride in growing high quality produce. 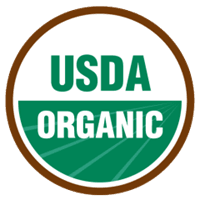 We directly market our produce through our CSA, at our farm stand at the Westside Community Market, and to various grocery stores and restaurants in the Madison area. Please explore our website to learn more about us. 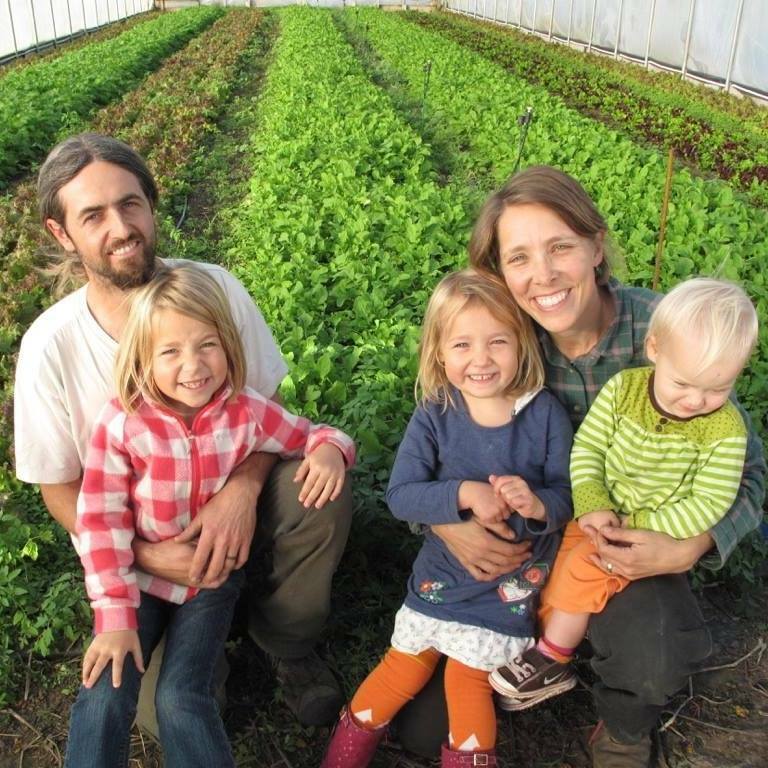 And thank you for supporting local, organic, family farming! 2019 marks our 15th season. And with CSAs, experience matters. 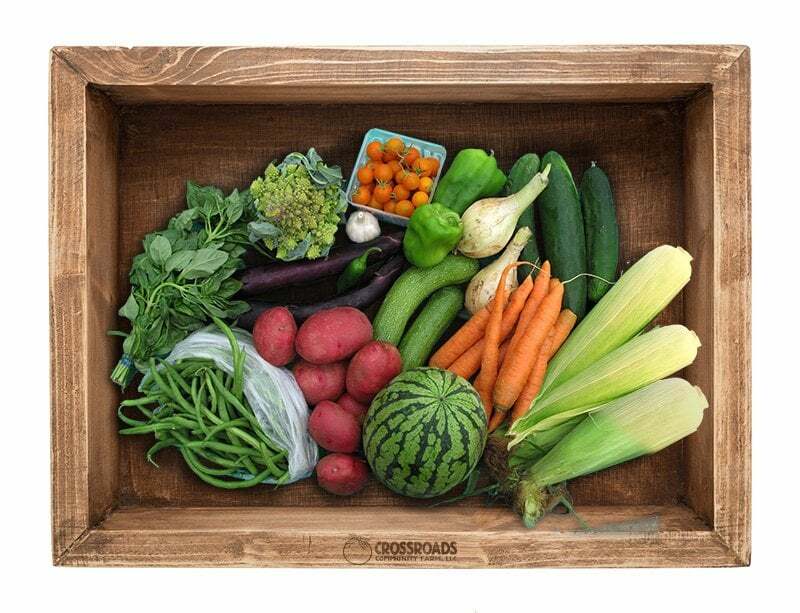 We know how to fill your CSA box with quality produce every week of the season. 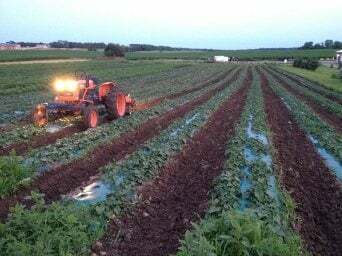 And because of our continued investment in farm infrastructure and equipment, we are able to maintain high quality vegetable production even in the face of challenging growing years. We have 54 panels on the barn and another 24 on our home. These two systems provide enough power to slash our electrical bills. The system offsets 30,000 pounds of carbon dioxide annually, the equivalent of emissions from burning 33 barrels of oil per year. 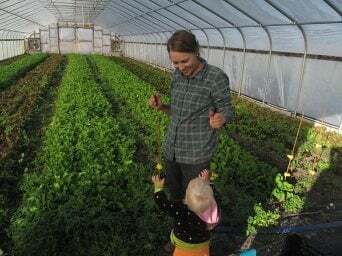 Learning how to use the bounty in your box each week is one of the most exciting parts of CSA. Simply type in a vegetable by name and instantly find archived recipes that utilize it. 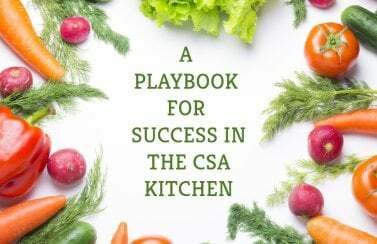 CSA members often love to cook or are just learning to cook and are using their CSA to make food at home more often and eat healthier. 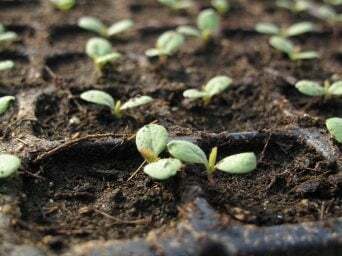 But, whether you are a first-time CSA member or a seasoned CSA member, everyone is always looking for a new idea for kale, summer squash, or beets. We hope to offer you some resources for finding those new ideas. 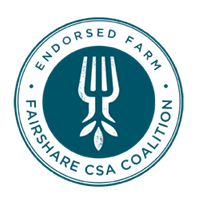 A favorite of our CSA members is our CSA Recipe Library. 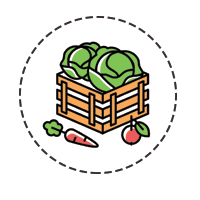 We have hundreds of recipes with inventive ideas to make the most of your CSA vegetables. You can search by vegetable, type of dish, or season. Click the link below to begin exploring the library.